Jennifer Wilber is a teacher and writer. She holds a B.A. in English and an Associate's in Computer Game Design. She is a life-long gamer. 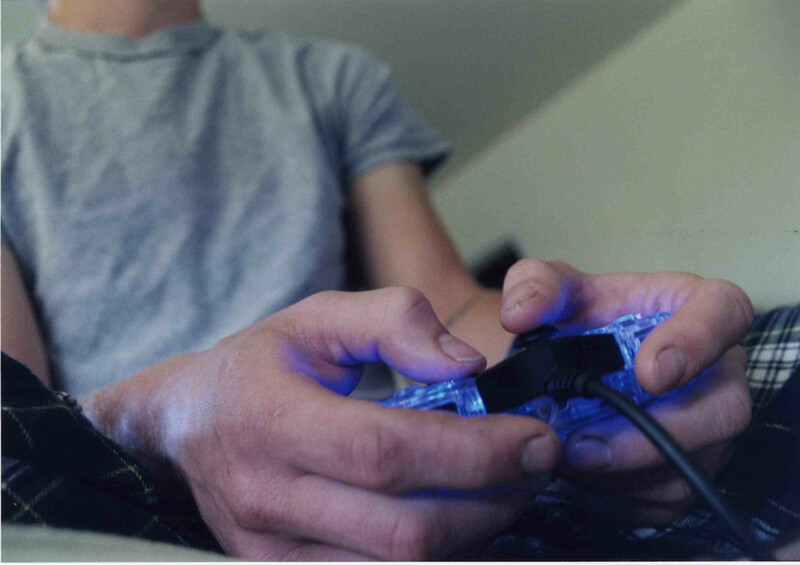 Classic gaming is becoming an increasingly popular hobby as the original generation of gamers gets older and becomes nostalgic for the classic games they grew up with. 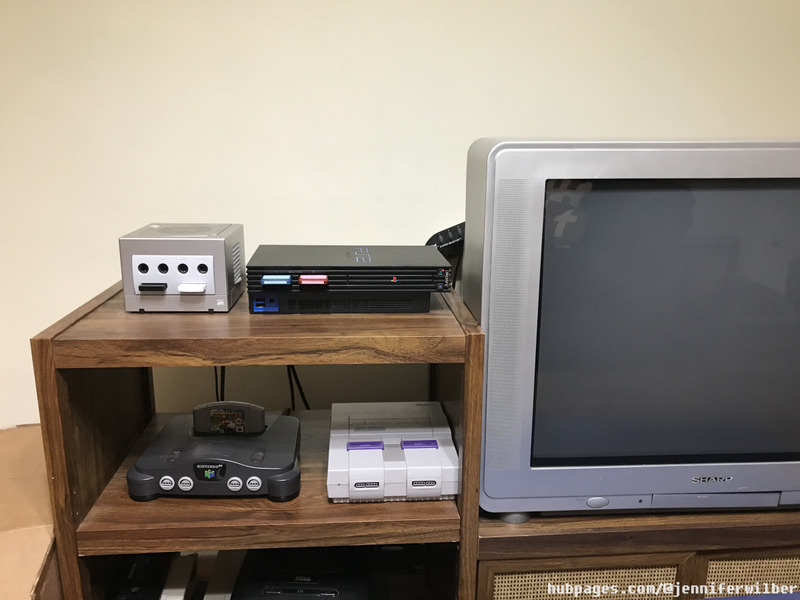 There is a lot of debate amongst classic gamers as to whether it is better to play classic games on the original hardware, or if emulators are a preferable way to play classic games. Both options have pros and cons, and many gamers may prefer a middle ground between these two options. 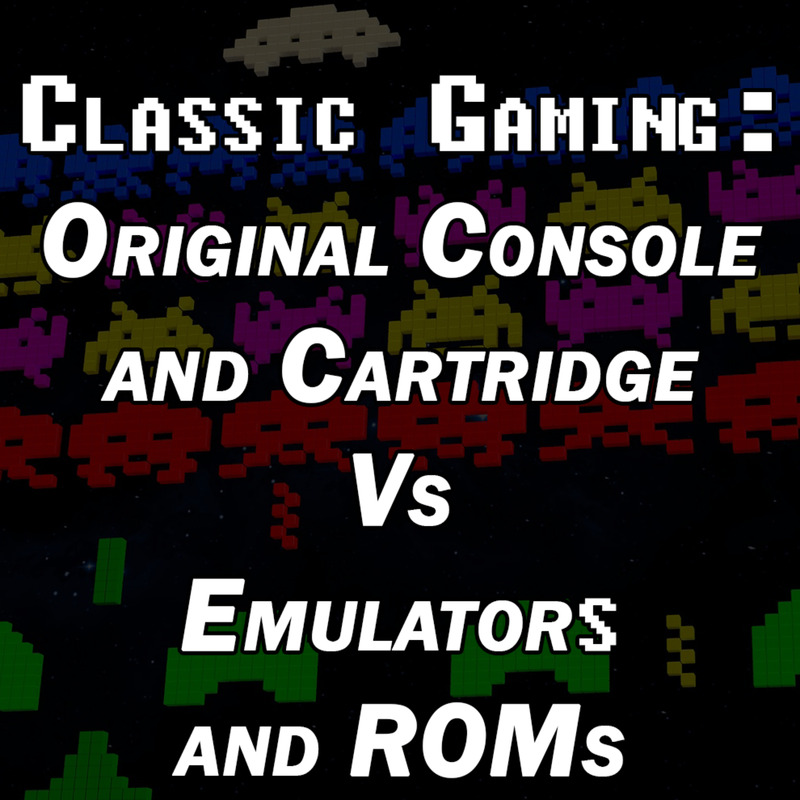 There are several factors to consider when deciding between playing classic games on their original consoles, on fan-made emulators, or by utilizing official methods of emulation developed by the games’ license-holders. 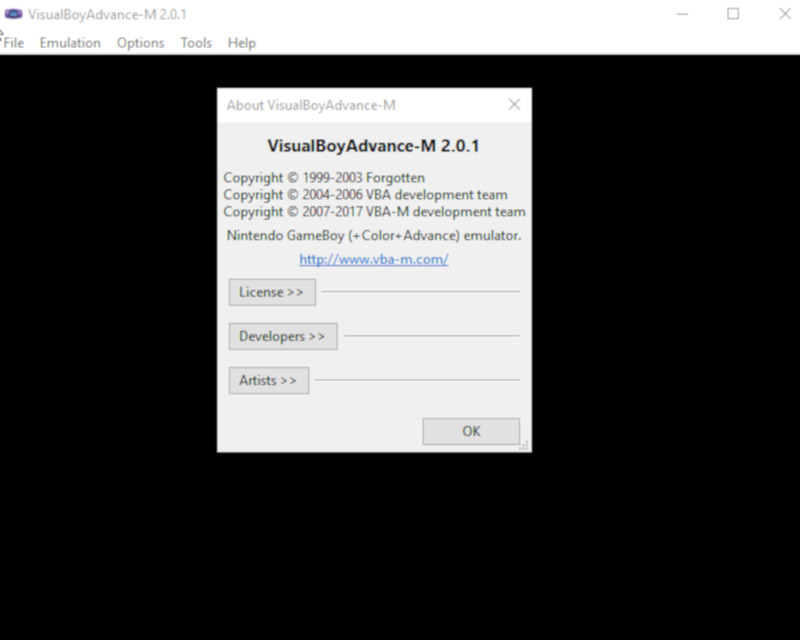 An application that allows a device to emulate a video game console's hardware to play its games on the emulating platform. 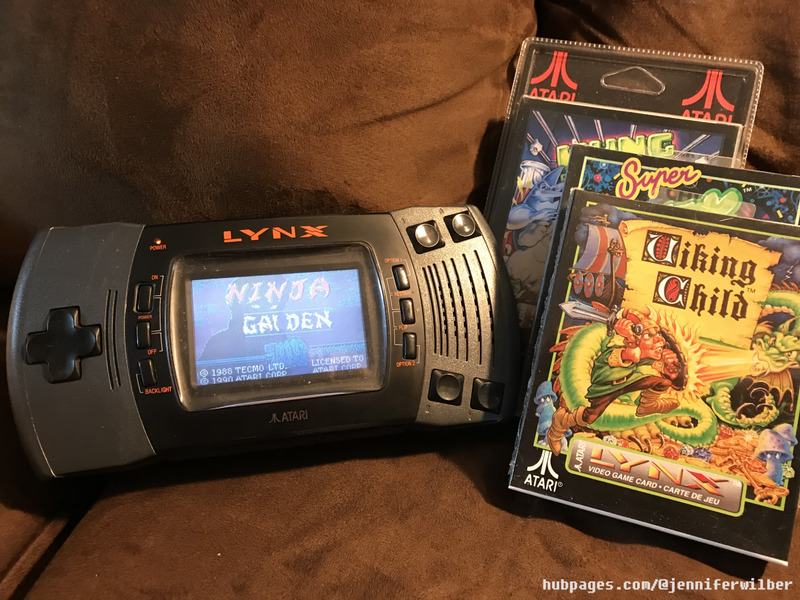 Many classic gaming fans agree that nothing beats the experience of playing a favorite game the way it was meant to be played. There is just something exciting about playing a classic game in its original format with its original controller on original hardware. There is something special about playing a game you remember fondly from childhood in the exact same way you remember playing, from the feel of the cartridge in your hands as you put it into the console, to the feeling of holding the original controller. The video and sound quality tends to be much better when playing a game in its original format. Many emulators have poorer sound and picture quality, changing the overall gaming experience from the original format of the game. There may also be glitches in some games on certain emulators. In a worst-case scenario, some games might not play at all in some emulators. Many gamers also prefer to play classic games with the original controllers for the console. While there are many USB reproductions of many classic controllers out there, including SNES, NES, and Sega Genesis, these vary in quality and may get expensive. Overall, if you are looking for an authentic classic gaming experience, the original hardware is the way to go. Classic games usually look better on the old CRT TVs they were originally designed to be played on. Light gun games, such as games utilizing the NES Zapper like Duck Hunt, won’t work on HD TVs at all, and can only be played on CRT TVs. A digital a copy of game’s cartridge data. If you are thinking about using emulators to play classic games, you need to consider the legality of downloading certain games. Many gamers who are new to emulation may be confused as to what is legal and what is illegal regarding emulation and downloading ROM files. While the emulator software itself is legal, many ROMs are illegal. Exceptions include homebrew games, games for which you have written permission from the developers to have a copy, and games that you own in their original form and have simply made a backup copy of using your own cartridge (similar to how it is legal to import CDs you have purchased into your iTunes account, but it is illegal to download music that you have not paid for from the internet). Abandonware is a moral and legal gray area. Abandonware is software that has, for all intents and purposes, been abandoned by its developer. Abandonware is any software or game that is no longer sold or supported and the company that produced it. 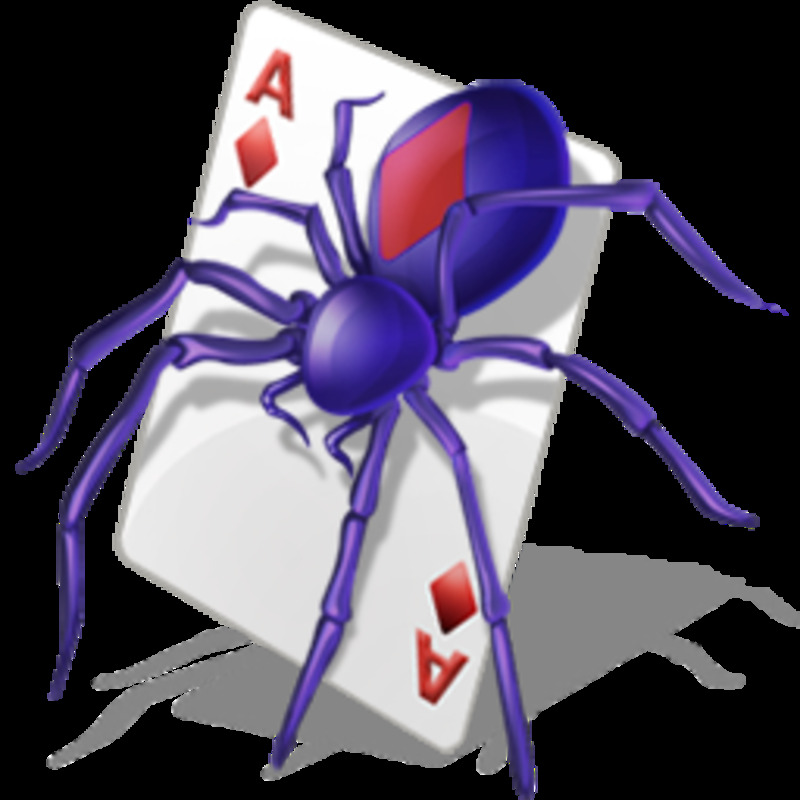 The company has nothing to lose by individuals creating unlicensed copies of the software. Many classic games are considered abandonware. 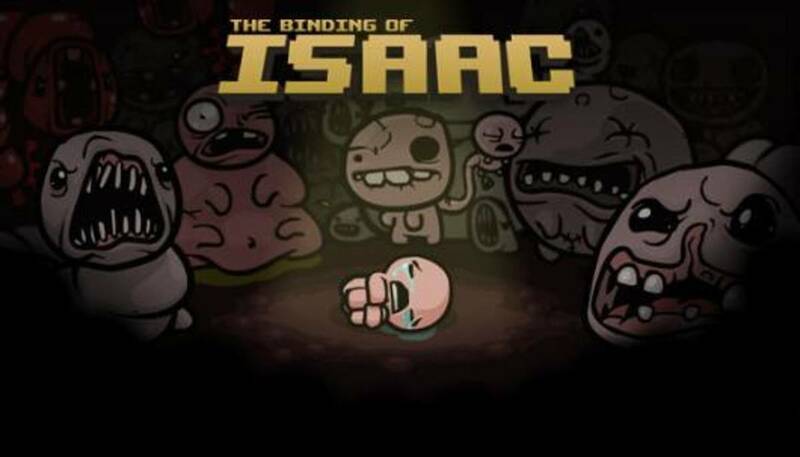 If a company is still making a profit from a game title, such as games that are available on the Wii U or 3DS's Virtual Console, it cannot be considered abandonware because it has not been abandoned. However, games that have not been re-released in any form, and cannot easily be obtained in any other way, may be considered abandonware. You should never download ROMs from websites you don’t trust, as the files could contain viruses. Always scan files for viruses to be safe, and try to stick to websites that are trustworthy, such as websites were homebrew developers share their own game projects with other gamers. Fan-produced video game software that runs on propriety hardware platforms (including video game consoles), which are typically not user-programmable. 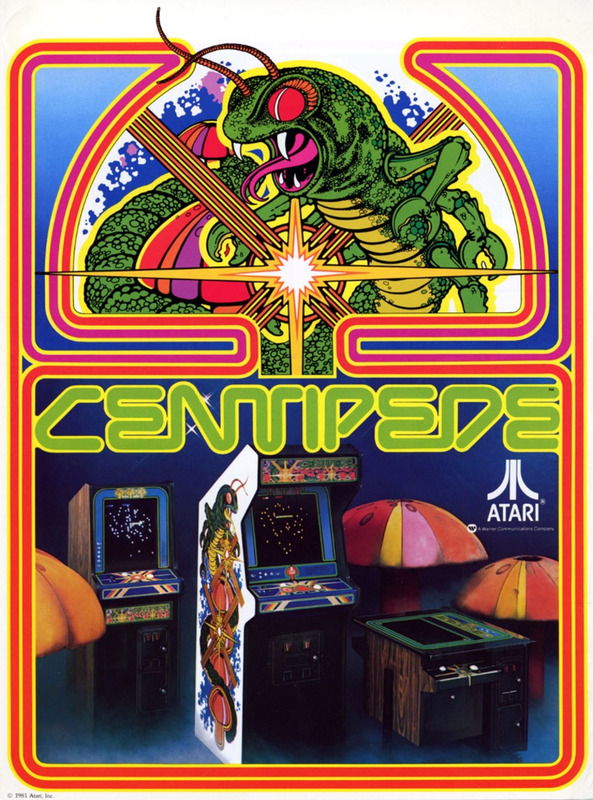 For example, if someone creates their own Atari 2600 game as a hobby project and shares the ROM or physical cartridge with other gamers, this is a homebrew game. There is another option for enjoying classic video games that acts as a middle ground between keeping original hardware and game cartridges and playing pirated ROMs on emulators of questionable quality and legality. As classic gaming continues to become more popular, the original companies that produced popular games and systems of bygone eras are releasing new options for fans to revisit the classic games of their youth. Nintendo, in particular, has been bringing back older games for old and new fans alike. Nintendo has released some of its classic gaming library via the Virtual Console on Wii, Wii U, and 3DS. These Virtual Console titles are available to purchase and download to your modern game system through the Nintendo eShop. Nintendo’s Virtual Console isn’t just limited to games that were originally released for Nintendo consoles, however. In addition to NES, SNES, GameBoy, N64, etc, you will also find Sega Master System, Sega Genesis, TurboGrafx-16, NEO GEO, and Commodore 64 games in the Wii eShop, Game Gear on the 3DS eShop, and TurboGrafx-16 on the Wii U eShop. In addition to Virtual Console titles, Nintendo has also recently released classic editions of two of their classic systems, NES and SNES. The NES Classic Edition looks like a miniature version of the original NES system, but it can be connected directly to a modern HD TV and comes pre-loaded with 30 classic games. It comes with a controller that is identical to the original NES controller, and additional controllers are available to purchase. 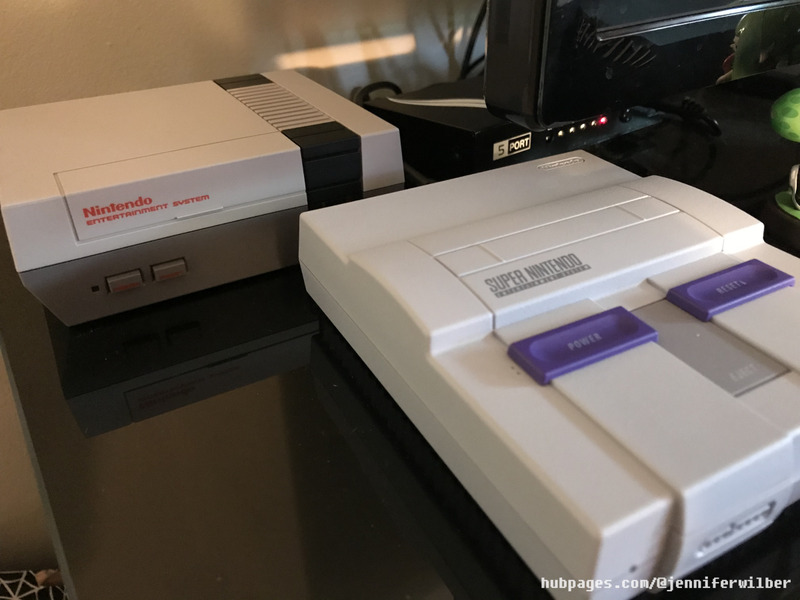 The SNES Classic Edition is similar to the NES Classic Edition but is designed to look like a smaller version of the original SNES console. This system can also be connected directly to a modern HD TV. This system comes with 20 classic SNES games pre-installed, plus the never before released Star Fox 2. The SNES Classic Edition comes with two SNES controllers, so you can play two-player games right out of the box. Though many serious classic gamers prefer the original consoles and cartridges when possible, there are some situations where emulators make sense. Many games were never released outside of their country of origin. It may be near impossible to find a Japanese-only game in the United States. 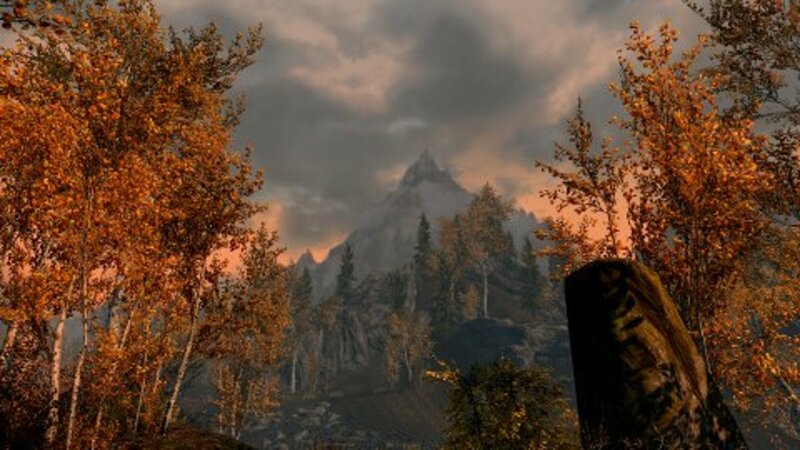 Depending upon the console, region locking may prevent you from playing an imported game on your console, unless you are willing to import an entire other-region console. In situations like this, downloading a ROM may be your only choice if you want to play that particular game. Another issue you may run into with foreign games is the language barrier. Some games were only officially released in Japanese have been translated to English by fans. These fan-translations are available online in the form of ROMs. 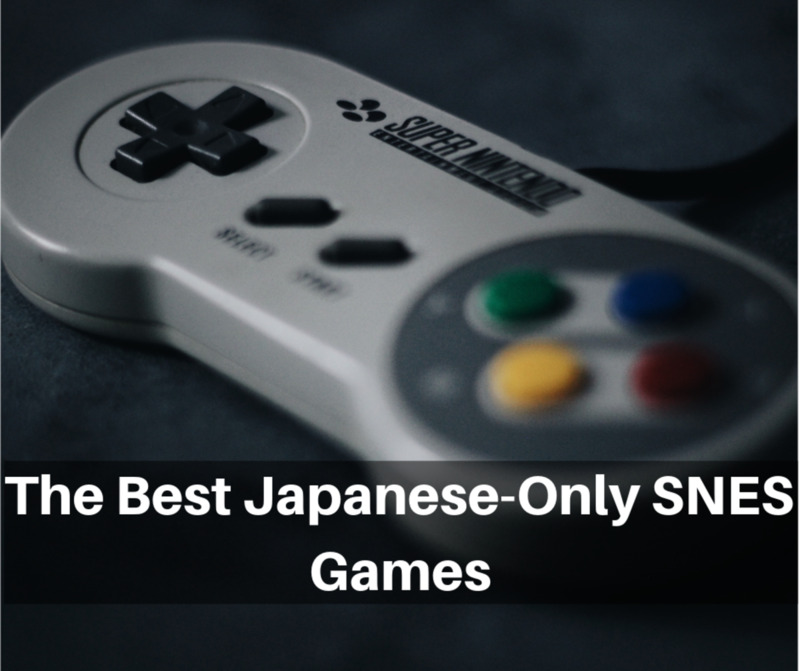 Text-heavy games, such as RPGs, can really only be enjoyed if you understand the language, so these fan-translations allow people who would otherwise be unable to play a certain game enjoy it as well. Emulators may also be useful when you want to play a classic video game on the go. While you might own the official release of a game, you may still want to play it between classes or while waiting for a flight. 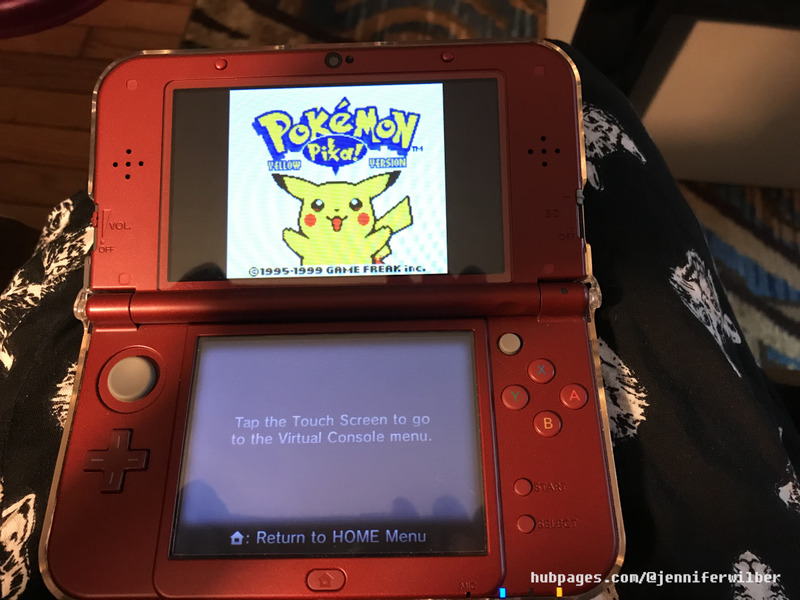 Emulators on your laptop, smart phone, or on dedicated portable emulation devices, allow you to enjoy your favorite games anywhere. While many gamers prefer to play classic video games on the original hardware, there are some instances where emulation makes sense. Some games are only available to play via emulation software. As classic gaming continues to increase in popularity, original license holders are finding new ways to officially bring back classic favorites. There are many different ways to play classic video games now, whether you prefer original hardware, virtual console, or PC emulation. Is Video Game Emulation Legal?